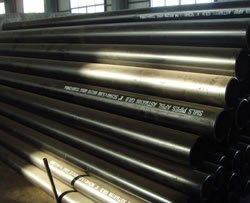 ERW steel pipes are made of carbon steel and alloy steel, and are mainly used for transporting oil and natural gas. 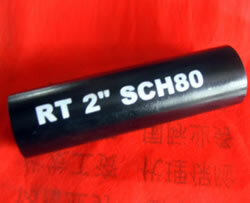 They have high strength, good toughness, and high resistance to corrosion and pressure. 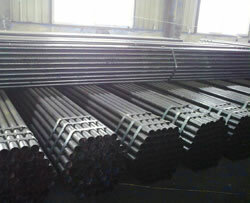 hot rolled, hot expanded, cold drawn, and hot galvanized. 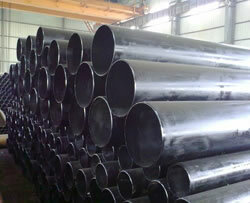 Our ERW steel pipes are widely used in many industries, such as petroleum, power generation, natural gas, chemicals, shipbuilding, papermaking, and metallurgy, etc. 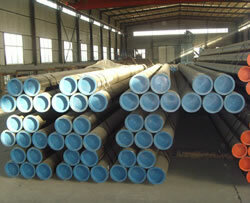 API Steel PipeAPI steel pipe follows the standards like ASME B36.10, API 5L, ASTM A106 and ASTM A53 Grade B, etc. Our API steel pipes come into seamless pipes and welded pipes, and are widely used in many industries, such as petroleum, power generation, natural gas, chemicals, shipbuilding, papermaking, and metal..